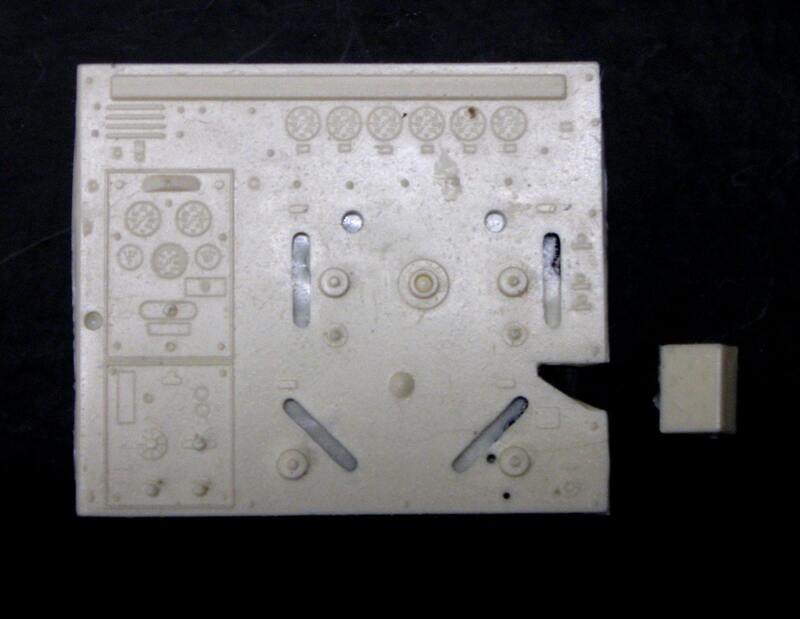 This is a resin pump control panel for 1/24 and 1/25 scale model fire trucks. The panel measures approximately 2 1/4" X 2". This panel is typical of those used by American LaFrance in the early 1970s. It is in new unused condition. It has minor flash and require minimal clean up. It can be finished with enamel, acrylic, or lacquer paints. This is a scale model part for scale model cars and trucks. It is solid cast resin. It is completely inert and nonfunctional. It is not an actual part for an actual automobile.